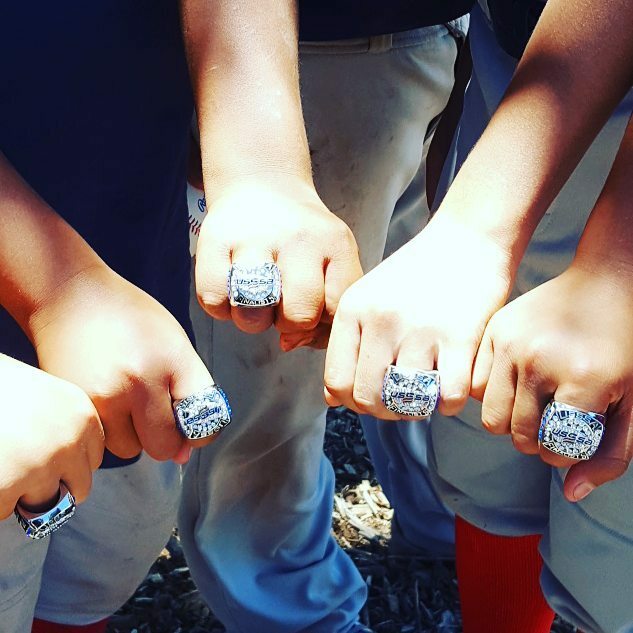 The 10U Ahwatukee Rough Riders played their hearts out this past weekend at the USSSA Whiskey Row Rumble, winning their first USSSA rings in their first tournament ever! Way to go boys!!! First Tournament, First Rings. #GoRiders! This entry was posted in News, Tournaments and tagged rings, tournament, usssa. Bookmark the permalink.